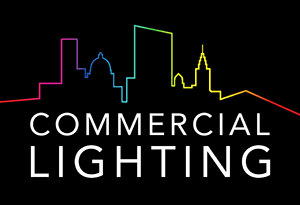 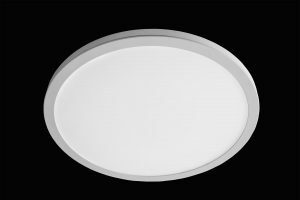 An exceptionally high performance range of top quality wall mounted uplighters, specifically designed around the latest high efficiency Tridonic LLE modules, offering superb performance of up to 154lm/W. 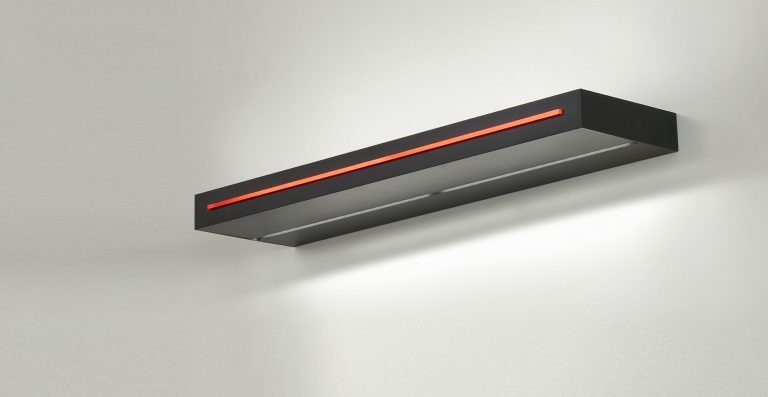 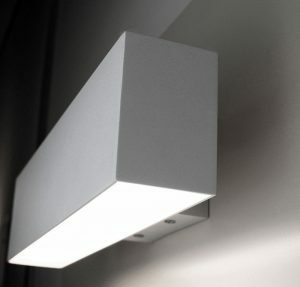 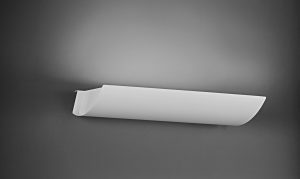 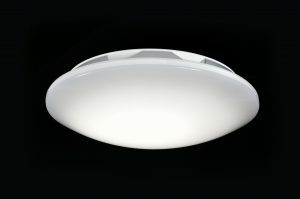 Available in a range of styles including uplight only or up/downlight. 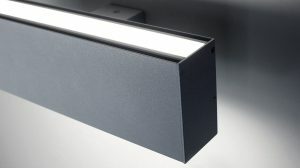 Also available without the illuminated slot (see Sovereign Ecoblade). 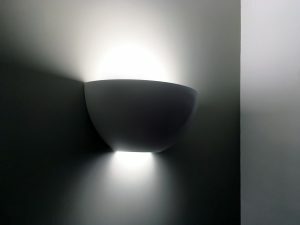 NOTE: Some dimmable versions may require longer housing to accommodate driver dimensions.